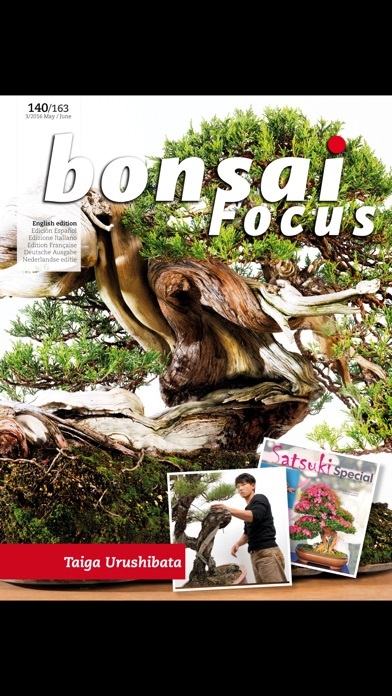 Discover how fascinating Bonsai Focus is! 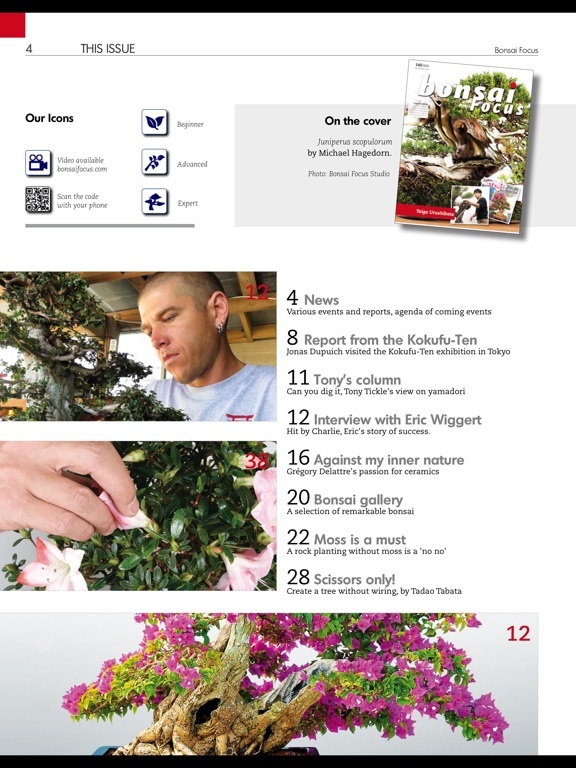 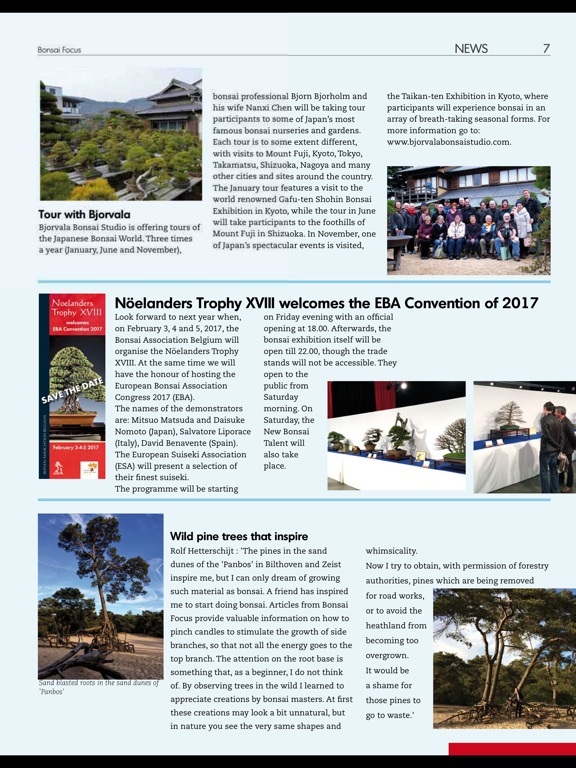 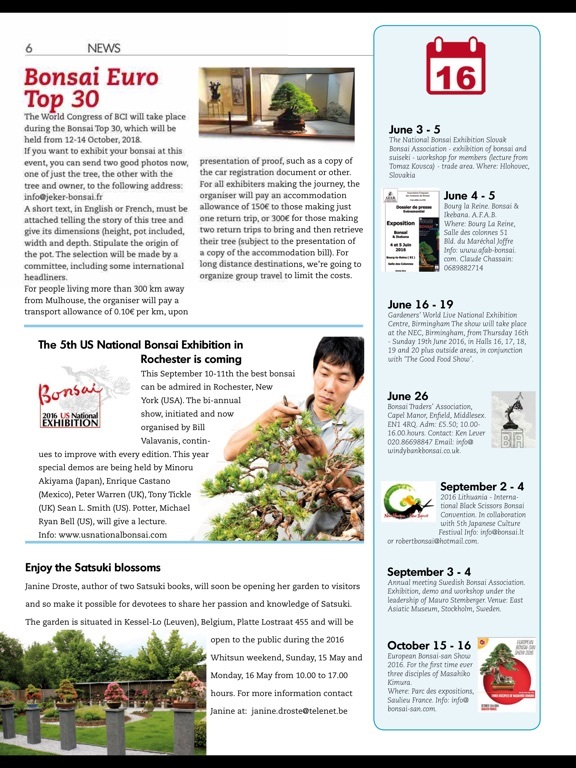 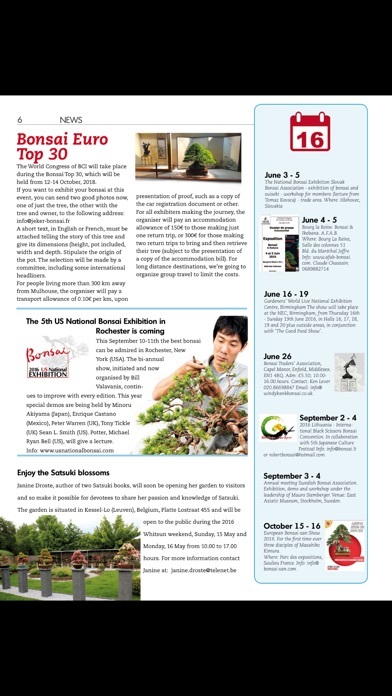 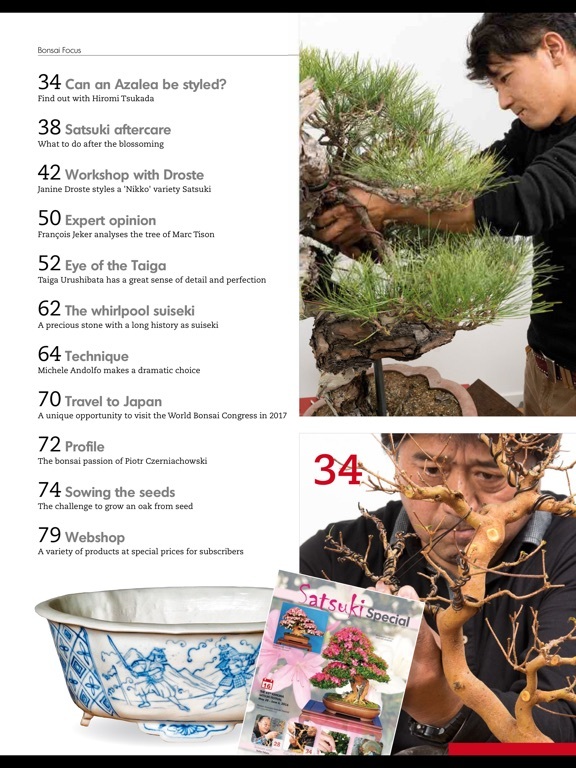 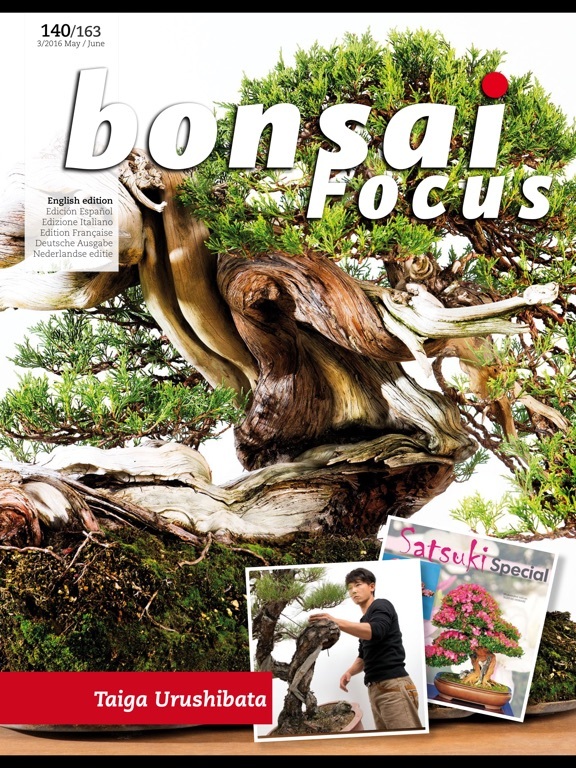 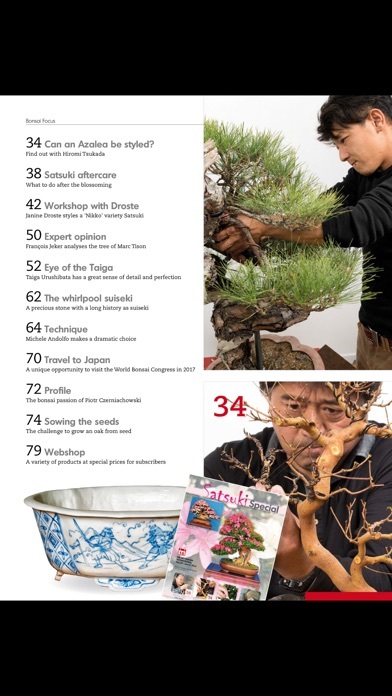 With informative reports and stunning photography every two months, Bonsai Focus Magazine makes you eye-witness extraordinary bonsai, magnificent stylings of famous masters, educational techniques and useful maintenance tips. 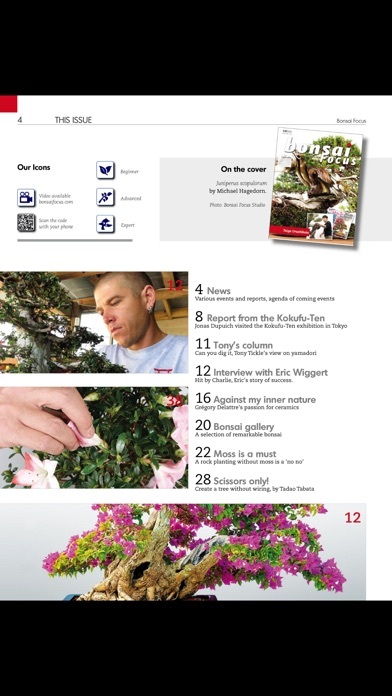 Articles are often supported by exclusive and breathtaking videos.